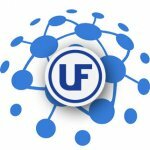 Become an Ultraflex Power distributor and enjoy business opportunities that our induction products and advanced technology delivers. Get exclusive access to advanced product notifications, marketing support and content and support resources. 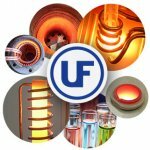 Ultraflex offers a wide range if induction heating generators, induction melters and induction casting machines that are well known for quality, reliability and innovation. 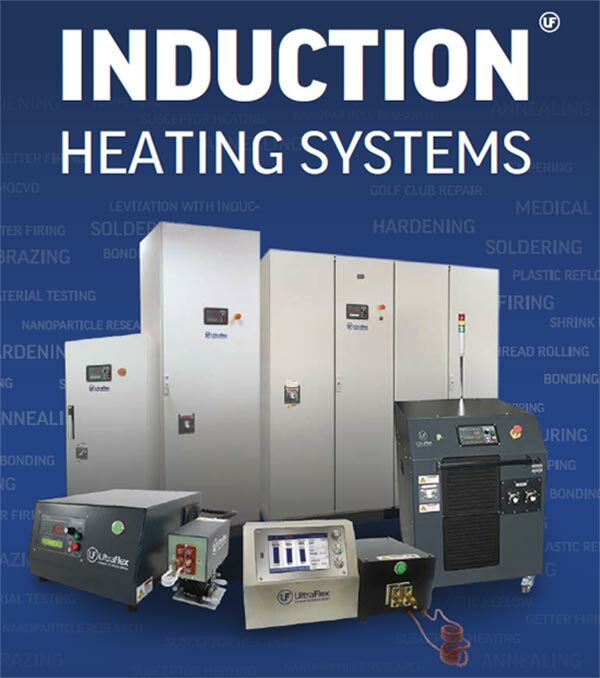 Are you an integrator – we can provide you with competitive edge for your induction heating projects. Jewelry Casting and Melting distributors – please contact us about our distributor pricing.